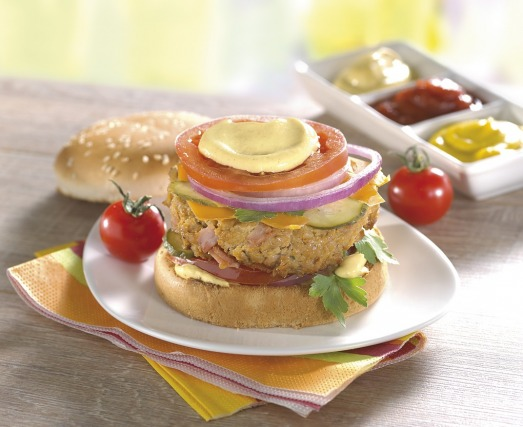 Mustard is a thick yellowish-brown paste with a sharp taste made from the ground seeds of a mustard plant. 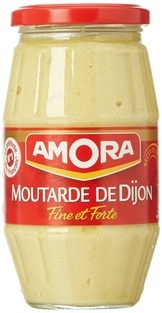 Since 1934, Amora has been creating pleasures and traditions in French kitchens. 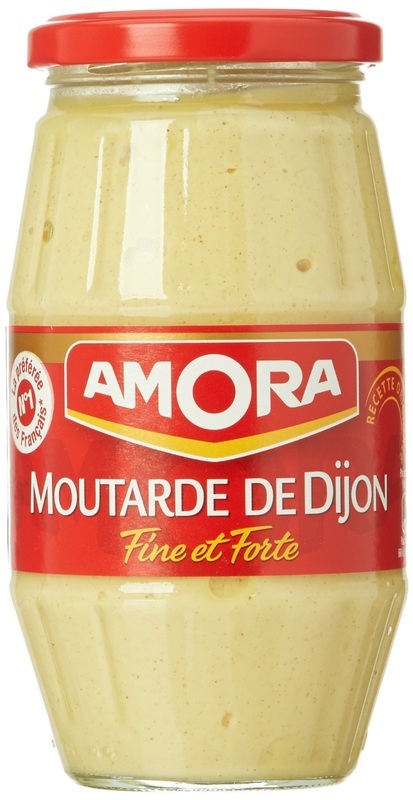 This mustard has just the right amount of spice and bite, and a delicious texture that goes along with just about any food! Water, mustard seeds, spirit vinegar, salt, citric acid. Perfect to make vinaigrette and give a kick to your salads, spread on sandwiches, burgers, hot dogs or even canapes, to marinate meats, uplift sauces, or simply as a dip for appetizers and vegetables.